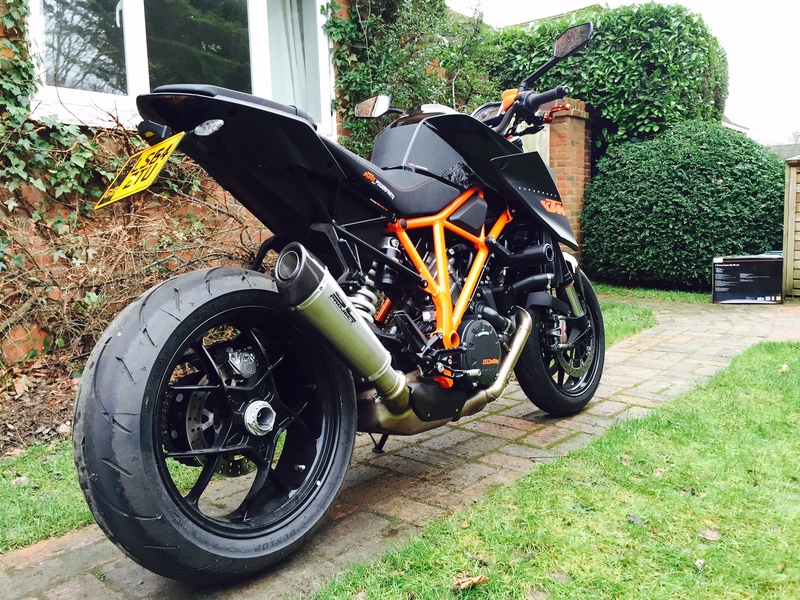 Phil the snapper picked up a sweet KTM Super Duke 1290 not long before xmas. So we decided to make him do some proper work for once, and try out a SC Project Conic end can on the big beast. 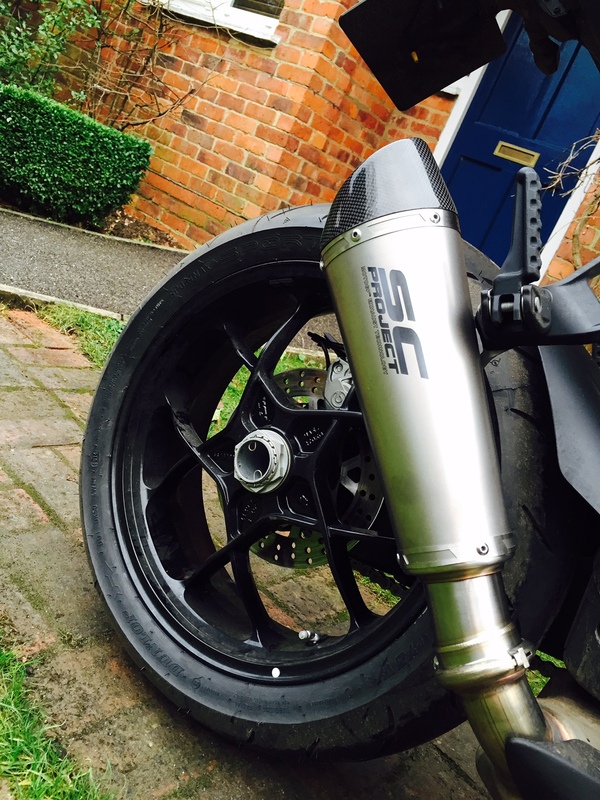 This titanium Conic silencer slips on in a trice, saves a stack of weight over stock, and is (fairly) road legal, so Phil won’t disturb the neighbours in his (very) leafy suburb. It’s also on special at the moment, at €390 down from €550. More on this when we get him to a dyno shop… In the meantime, check it out at www.sc-project.com.